Dr. Nardo Jr is a postdoctoral fellow with the HALO group. He recently had approved funds to develop his first international study which in being developed in Brazil and Colombia (South America). 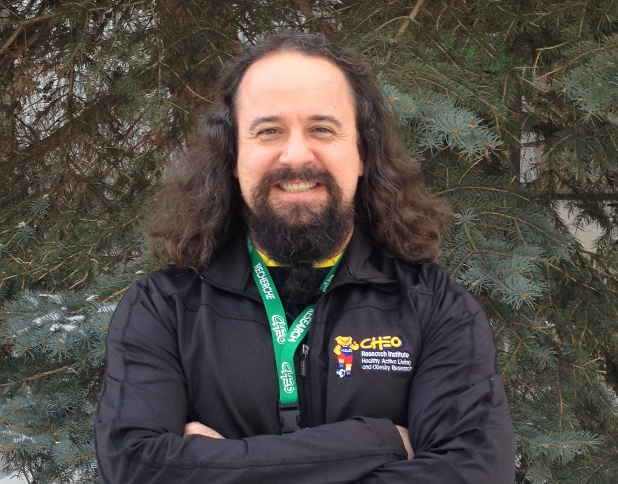 He had also approved his new post-doctoral stage from the Brazilian funding agency – CNPq from the program Science Without Borders in which he has as the main goal to include data about the multidisciplinary programs of obesity treatment from Canada. During his PhD he got data about physical activity, physical fitness and nutritional habits of teenagers from Maringa-Parana-Brazil and that motivated him to start the work group NEMO (Nucleo of Studies Multidisciplinary on Obesity) from where he has leaded a team of health professionals in applied research related to obesity treatment. Dr. Nardo Jr enjoys in his free time cycling, motor biking, and music.